INSTITUTE FOR HEALTH POLICY –The Institute for Health Policy is an independent, non-profit research institute in Colombo, Sri Lanka. IHP works to improve health systems and social policies in Sri Lanka and the wider region. IHP’s goals are to lead to more informed policy and thus better outcomes for all people by conducting independent research and by providing objective analysis and training, and to be a resource center for Sri Lanka and the region. UNIVERSITY OF GHANA –The University of Ghana, the premier university and the largest university in Ghana was founded as the University College of the Gold Coast by Ordinance on August 11, 1948 for the purpose of providing and promoting university education, learning and research. University of Ghana’s mission is to create an enabling environment that makes University of Ghana increasingly relevant to national and global development through cutting-edge research as well as high quality teaching and learning. 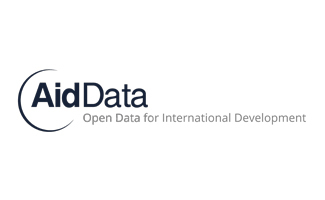 AID DATA – AidData, a research and innovation lab based at the College of William and Mary in Williamsburg, Virginia, USA, seeks to improve development outcomes by making development finance data more accessible and actionable. The AidData team has developed a methodology to geo-locate development funding flows and has produced rich data on development assistance for health and other aid sectors. 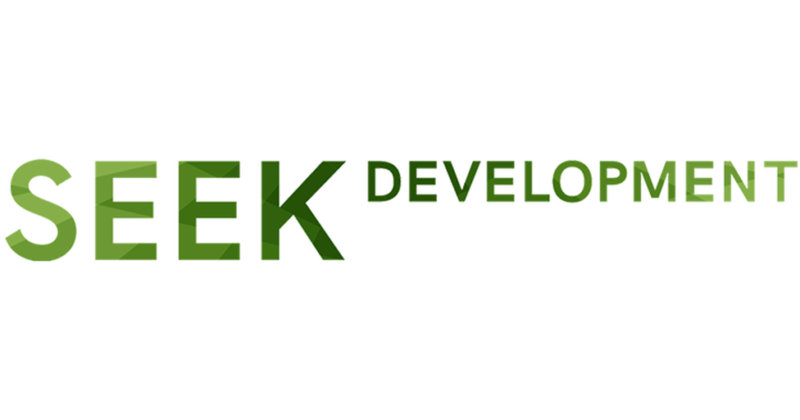 SEEK DEVELOPMENT – SEEK Development, based in Berlin, Germany, is a consulting group dedicated to driving progress and innovation in global development. The SEEK team has deep expertise in strategy and policy, organizational evaluation and development, knowledge generation, and advocacy, and focuses on public health, education, agriculture, and sustainable business. 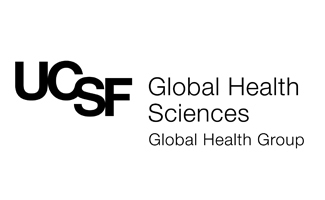 PHAROS GLOBAL HEALTH ADVISORS – Pharos Global Health Advisors is a non-profit policy and advisory organization based in Washington, DC based that works on emerging issues in global health. The Center’s partnership with Pharos will be with its president Robert Hecht. He has more than 30 years of experience in global health, nutrition, and development, in senior management positions with the World Bank, UNAIDS, the International AIDS Vaccine Initiative, and Results for Development. EVIDENCE TO POLICY INITIATIVE – The Evidence to Policy Initiative in the Global Health Group at the University of California, San Francisco, specializes in narrowing the gap between evidence and policy in global health, creating the tools and information policymakers need in order to make informed decisions.